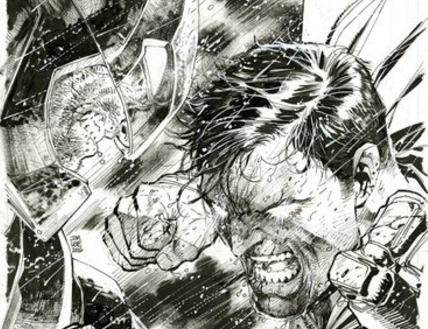 The amazingly talented comic book artist Jim Lee has shared a peek at an upcoming DC Comics Batman v Superman: Dawn of Justice variant cover. Lee posted the artwork below, which shows Ben Affleck's Batman and Henry Cavill's Superman going toe-to-toe. This art will grace the cover of Batman #50, on sale March 23. Here's the complete list of BvS variant covers, via CBR. This will definitely complete my collection, after watching the movie and writing my own review via best resume writing service, I think I want to change my career and be a superhero instead.